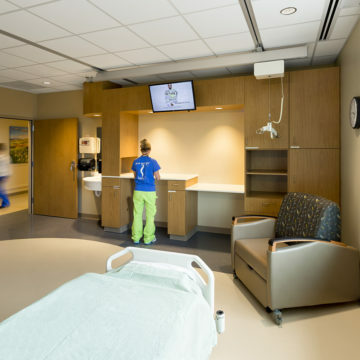 On Saturday, September 19, 2016, Craig Hospital, hosted a ribbon cutting celebration event for donors and other stakeholders to mark the completion of a $90 million, three-year construction and expansion project to its campus. 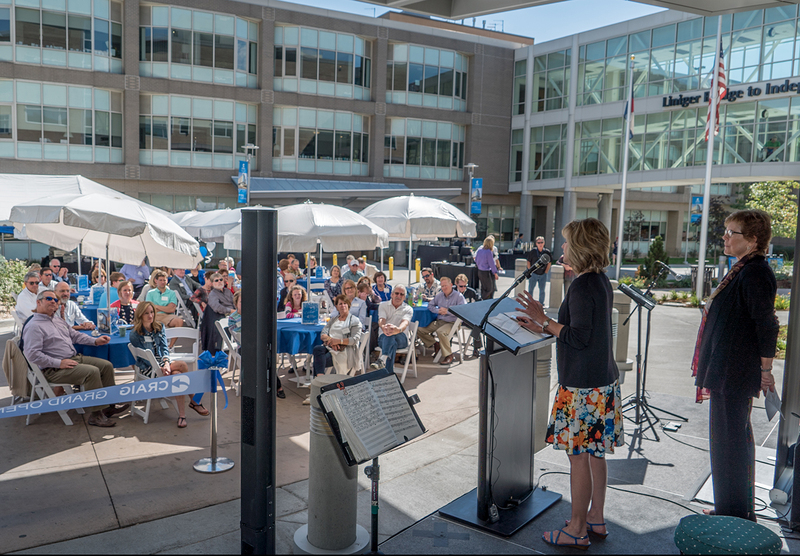 The Craig campus added approximately 85,000 square feet of new space, renovated 135,000 square feet of existing space in its West building, and connected the West and East buildings to create a unified campus with a cul-de-sac main entrance and an accessible garden plaza area. 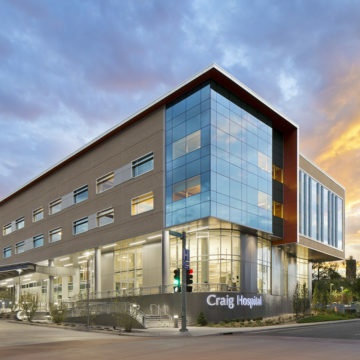 The Craig Hospital Foundation’s “Redefining ROI: The Campaign for Craig Hospital” raised more than $73 million for Craig. Of that amount, $50 million supported the expansion project (the hospital funded an additional $40 million of the project through cash reserves and the sale of bonds), and an additional $23 million was raised to support Craig’s innovative programs for its patients, including Therapeutic Recreation, Music Therapy, Community Reintegration, the School Program and the Nurse Advice Line—which are vital to a patient’s success but not covered by insurance companies. 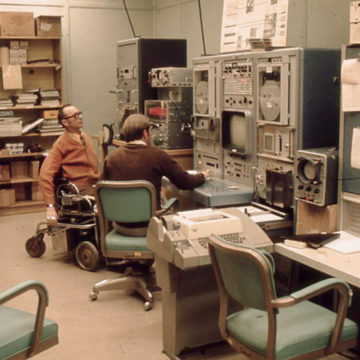 Campaign donors also supported the Patient Assistance Funds, which help patients and their families purchase adaptive equipment, remodel homes for accessibility, train caregivers, pay mortgages and meet other urgent non-medical needs. 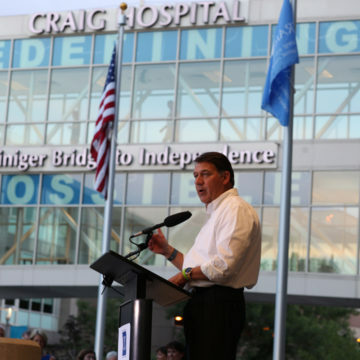 At the event, Craig also introduced a new brand identity, including a logo, which Fordyce explained is a powerful representation of the culture, values, and history, and emphasizes the process of patients, families and staff coming together with unyielding determination to empower lives.